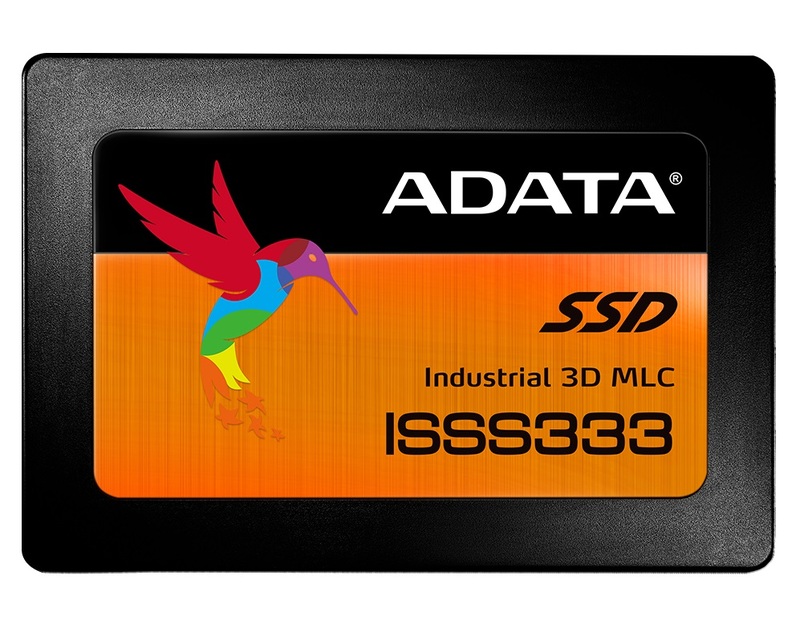 ADATA Technology, a leading manufacturer of high performance DRAM modules and NAND Flash products, today launched industrial-grade ISSS333 solid state drives in 3D MLC and 3D TLC versions. The ISSS333 range offers robust temperature, vibration, and shock tolerance as required in commercial and industrial applications. At the same time, users tap fast performance via universally-compatible SATA 6Gbps in a standard 2.5” form factor. Compared to mechanical storage, ISSS333 drives deliver vastly increased reliability, speed, and power efficiency. While SSDs become more popular as industrial and commercial storage, demand diversifies. Consequently, ADATA offers the ISSS333 range in 3D MLC and 3D TLC (multi-level cell and triple-level cell) versions. The use of 3D NAND ensures improved reliability and efficiency compared to older 2D NAND, with the MLC models ranging in capacity from 120GB to 1TB while TLC ISSS333 drives ship in 128GB to 1TB. From the controller to the PCB and materials used in connectors, ISSS333 SSDs are built for harsh environments and rough use. They can handle temperatures from -40 to 90 degrees Celsius (MLC). All models pass 20G vibration resistance and 1500G/0.5ms shock resistance testing, and are designed to work in relative humidity conditions as extreme as 5% to 95%. It also has advanced LDPC ECC (low density parity check error-correcting code) to eliminate the vast majority of potential data errors and ensure the best durability. 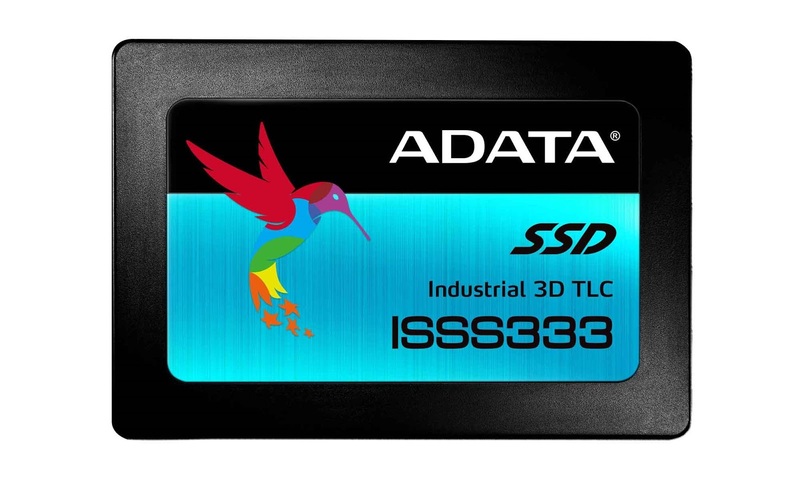 The ISSS333 range maximizes SATA 6Gbps performance. The maximum read/write speed is up to 560/530MB per second. In terms of lifespan, all models boast an MTBF (mean time between failures) rating of 2 million hours. Users also benefit from S.M.A.R.T drive diagnostics, monitoring, and reporting: essential in smooth operations.